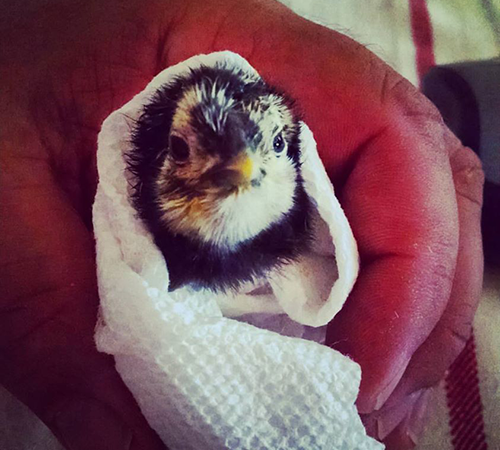 We recently had some chicks hatch out, about 15, all silkies and silkie mixes. Norman is the last roo standing so they're all his progeny. They're my first chickens hatched by chickens - soooooo much easier than doing it myself. But still not a perfect system.